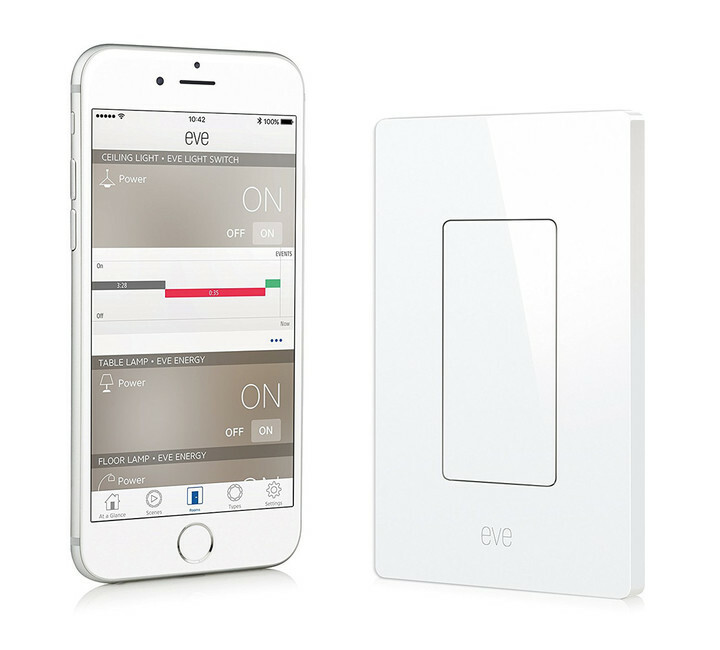 Elgato’s line of HomeKit-enabled devices is growing with the new Eve Light Switch. 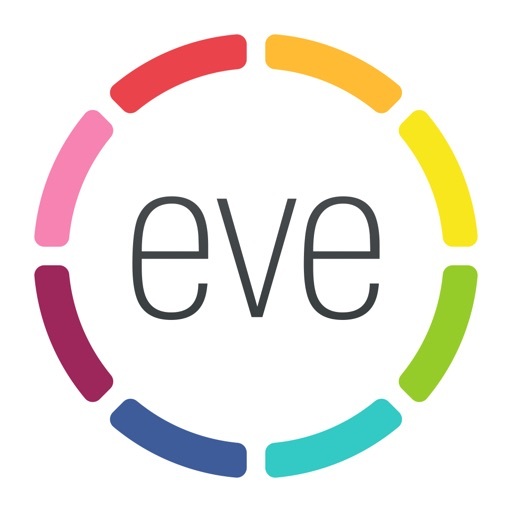 Along with Siri, the switch can be controlled through Apple's Home app or the Elgato Eve app. 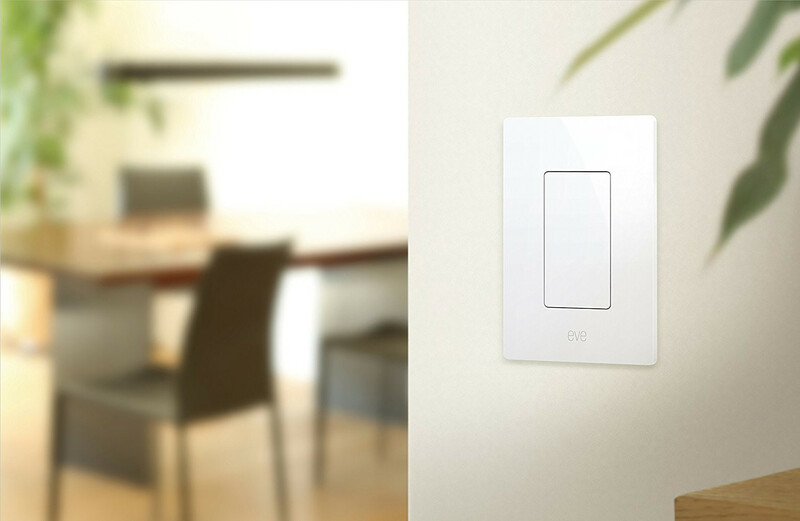 The first wall switch compatible with Apple’s smart home protocol, it can be used to control any single or multi-bulb setup. The single-pole switch sports a capacitive touch sensor to manually turn it on or off. 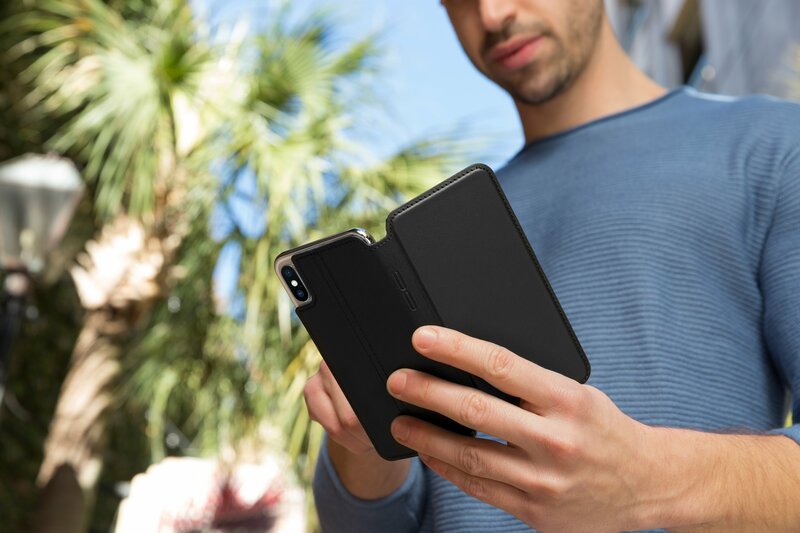 No gateway or bridge is required since it uses Bluetooth technology. Along with controlling the switch with a simple Siri command, users can interact with it through the integrated Home app in iOS 10 or Elgato’s well-designed Eve app. 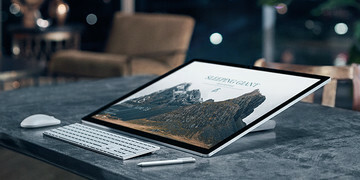 When you’re away from home, the switch can be controlled with a fourth-generation Apple TV or iPad to act as a Home Hub. You can purchase the Eve Light Switch now from Amazon.com or Elgato’s site for $49.95. While the switch can be professionally installed, anyone who is handy around the house should also be able to do it themselves. If you’re curious about the installation process, take a look at this installation video from Elgato. 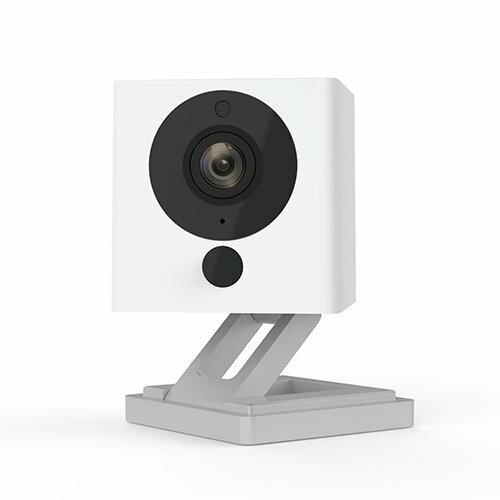 During the recent Apple earnings call to discuss the results for the fourth quarter of fiscal year 2016, CEO Tim Cook said said to expect more than 100 HomeKit-compatible products on the market before the end of the year. 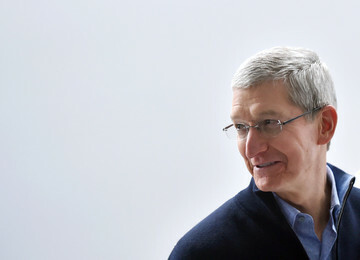 Is Tim Cook Really Like Microsoft's Steve Ballmer?